Always part of your child's educational journey! S.T.A.R. 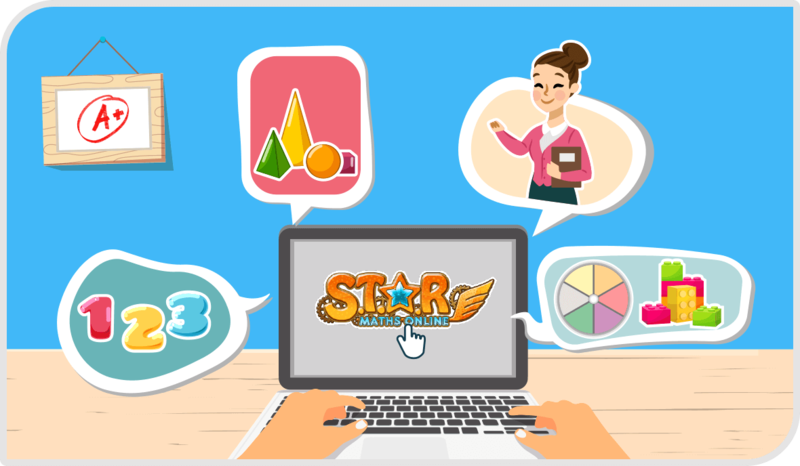 Maths Online is the only online maths software where your child will have a maths teacher behind them to personalise their learning experience. Our dedicated maths teachers will review your child’s results every week and ensure your child’s curriculum is catered just for them, where no gaps will be left unfilled, and no talent is left unnoticed! S.T.A.R. 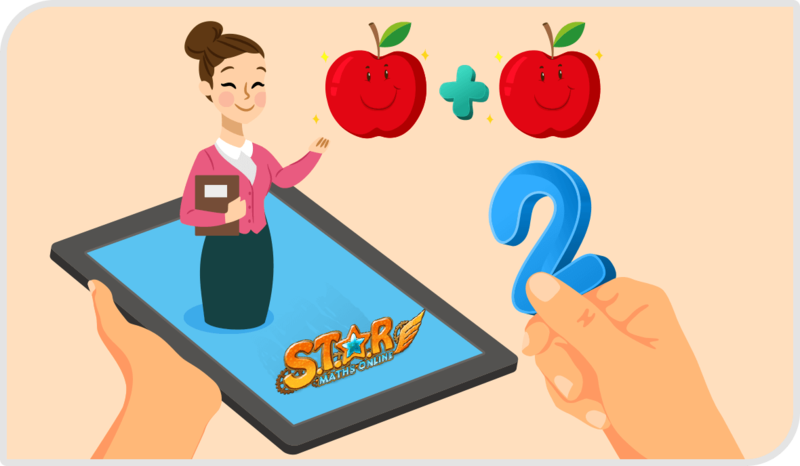 Maths Online gives your child with the additional practice they need to consolidate their maths skills. With regular weekly exercises and an enormous library of resources to help your build your child’s confidence. Always part of your child’s educational journey! 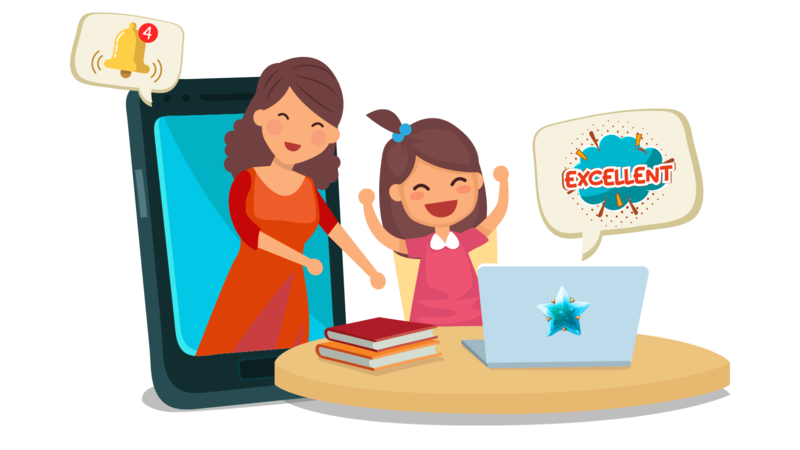 With your own phone app to view your child’s results, sending them words of encouragement or rewarding them for achieving fantastic results. Your child will know that you are always there and part of their educational journey.